Since its inception in 2009, the Fiat Punto hatchback from Italian car maker Fiat has not undergone any facelift and going through the increasing competition in segment the car maker is going to launch the facelift Punto in Indian car market sometimes in the month of October 2014. To make the new Fiat Punto 2014 a major hit the car maker is intensively conducting its test drives on the roads of Pune in Maharashtra. 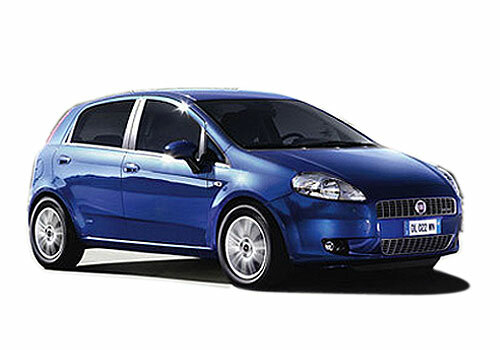 After launch of facelift Punto company has few more products in pipeline to be launched in Indian car market. As far as greasy changes are concerned it is speculated that car maker will continue the same 1.2 litre petrol engine developing the power of 68 PS and the other one with 1.4 litre petrol engine churning the power of 90 PS. On the other side the diesel variant will be equipped with same 1.3-litre Multijet engine followed by two engine power options of 76 PS and 93 PS respectively. Both the petrol and diesel variant will be equipped with five speed manual gearbox and there will not be an automatic version. The hatchback will receive major changes in exteriors and interiors which will be according to existing marketing scenario. On the exterior front it will receive newly developed headlights, tail lamps, fog lamps garnished with chrome, front grille and newly designed grille. Inside the cabin it will receive the same treatment as offered in its other sibling Fiat Linea which means it will also receive piano black polish on ac vent and central console, entertainment system followed by dual colored garnish of beige and black on dashboard. 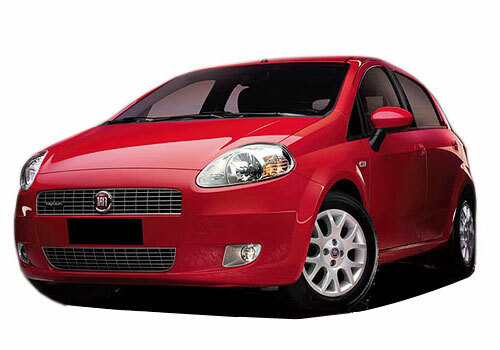 Click here to read about the features offered in existing version of Fiat Punto.